Clearly, the campaign and charity led by James Chen, the Hong Kong businessman and philanthropist, has become part of the IAPB. 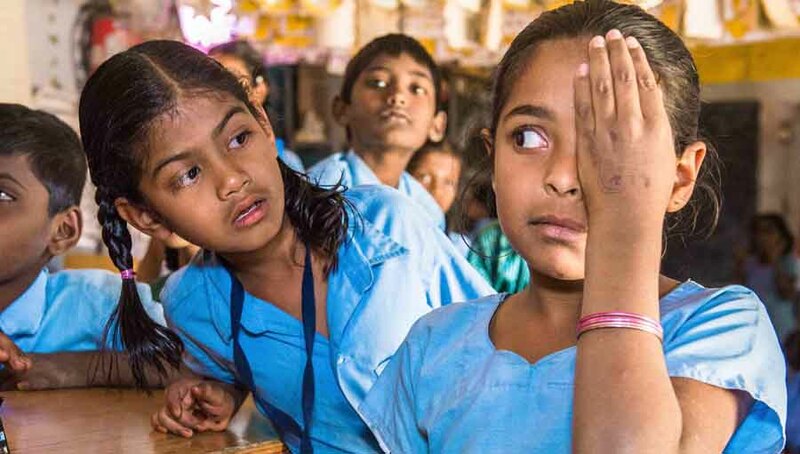 The campaign was founded three years ago to draw attention to what it calls the world’s largest unaddressed disability – the fact that a third of the world’s population cannot see clearly and have no access to vision correction. Most just need glasses. As Chen wrote in his book Clearly: How a 700 year old invention can change the world forever, his experience of failing his driving test because of his poor eyesight gave him a lifetime interest in the subject. Spending much of his early life in Nigeria, where his family manufacturing business operates, showed him how bad eyesight hampered the lives of those around him, while only the wealthy could afford glasses. It gave him a passion to do something about it. Chen founded Adlens, an eyewear company based in Oxford that innovates adjustable power lens technologies. Fired by its potential, James established Vision for a Nation, a UK charity operating in Rwanda, which with the strong support of the Rwanda Ministry of Health launched a revolutionary effort to train health centre nurses in three days to carry out eye screenings and dispense glasses. Now over 2.5 million Rwandans have been screened and all 12 million have access to primary eye-care. Chen’s experience in Rwanda persuaded him that on-the-ground country efforts would only succeed at scale if there was greater global advocacy behind the push for universal access to vision correction. As a result, he set up Clearly. Clearly’s objective is to bring universal access to vision to the 2.5 billion people worldwide denied it, as quickly as possible. They are motivated by the extraordinary number of people who are not enjoying the quality of life the developed world takes for granted. They have to stop working when their eyesight deteriorates. Children cannot see blackboards. For the countries involved it makes no economic sense to fail to act. Improving people’s eyesight improves their productivity and that of the country in which they live. A randomised controlled trial commissioned by Clearly and published in Lancet Global Health of tea workers in India have proven this beyond doubt showing a 22 per cent productivity increase for workers given a simple pair of glasses. Clearly has always accepted that tackling avoidable blindness must be the priority for organisations involved in this field. But it has been part of its argument that universal sight tests will inevitably throw up cases which, if left untreated, would lead to blindness. 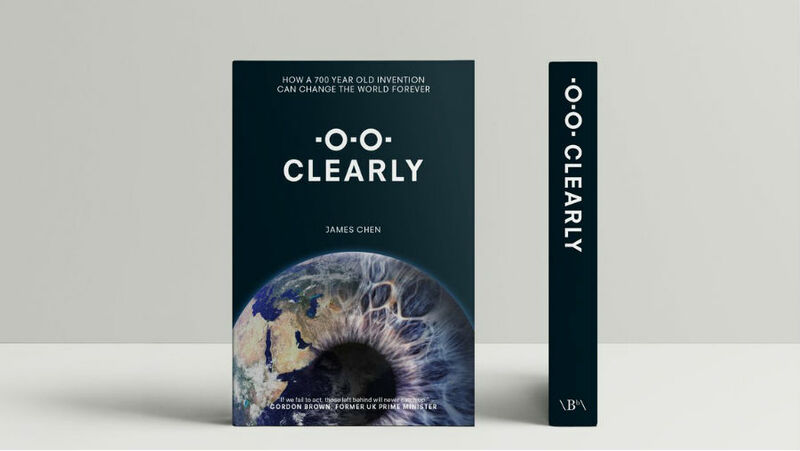 In its first year Clearly organised the Clearly Vision Prize which brought forward inspiring advances like Vula Mobile, an app that connects health workers carrying out vision screenings in remote areas with eye specialists hundreds of miles away. 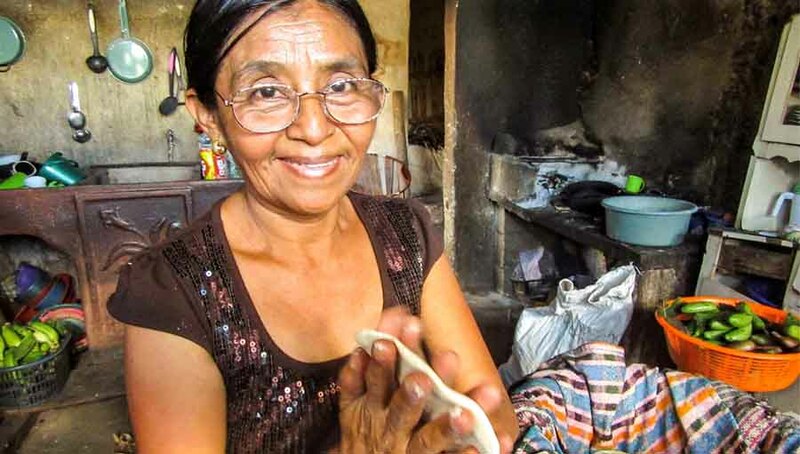 Then in his book Chen identified the four Ds – diagnosis, distribution, dollars and demand – that must be addressed in the fight to tackle poor vision, putting forward a blueprint for action. This included breaking down restrictive practices to allow nurses and teachers to carry out sight tests and even prescribe, scrapping import duties, and removing the stigma surrounding the wearing of glasses. 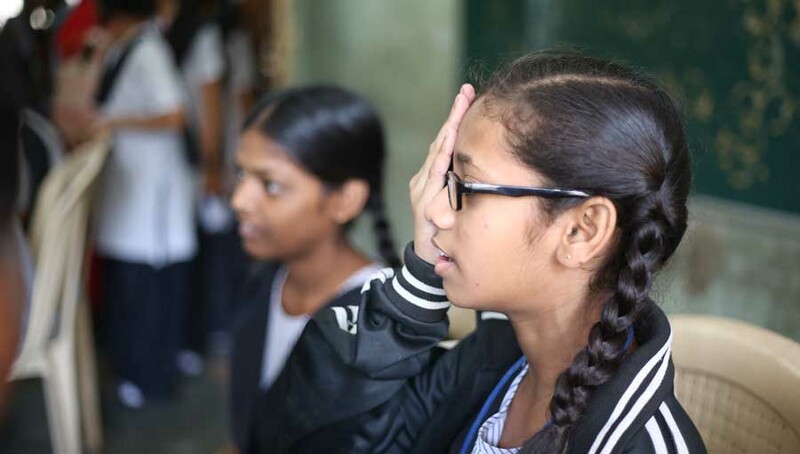 Last April, along with several IAPB members, Clearly campaigned to persuade the Commonwealth Heads of Government Meeting in London to acknowledge for the first time the problem of poor vision. It is in the process of commissioning new studies which are expected to show the links between glasses and education, labour participation and road accidents. Clearly has been involved in efforts to create a new “Friends of Vision” group at the United Nations. 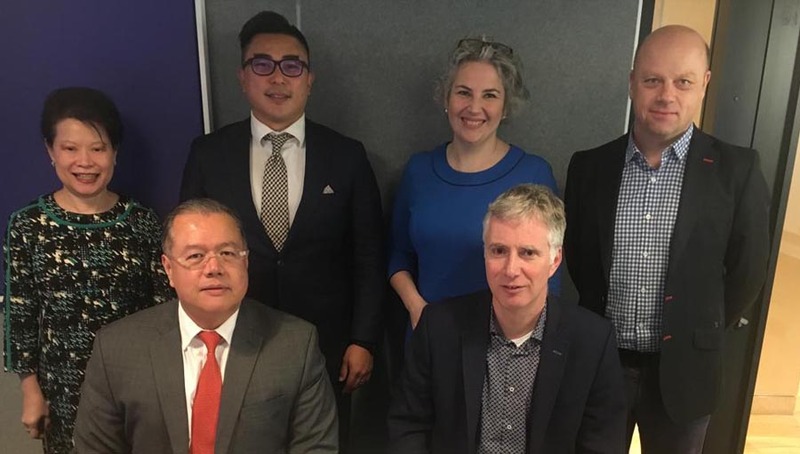 James Chen argued in the group’s inaugural meeting how clear vision is the golden thread that will help reduce poverty and deliver quality education, decent work and gender equality – all vital sustainable development goals. Clearly has challenged business everywhere to provide free sight tests and affordable glasses for its workers. 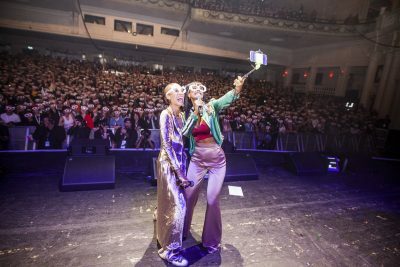 In March, Clearly will stage a major conference in London, called Sightgeist, which will draw all these themes together and provide a platform for experts – from the world of vision to drone-making companies to scientists to business leaders to politicians – to explain how they are rising to the challenge of helping a third of the world’s population see. James Chen said: “The IAPB has worked tirelessly for 44 years to eliminate the main causes of blindness and visual impairment. Clearly is delighted to be part of it.